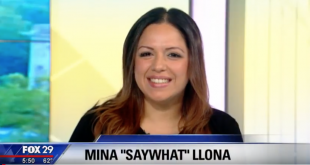 Mina “SayWhat” Llona had a great year in 2017! 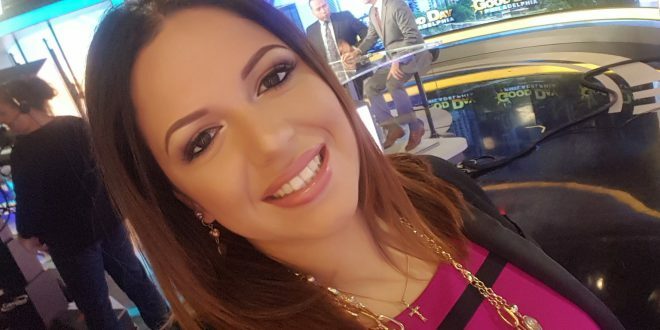 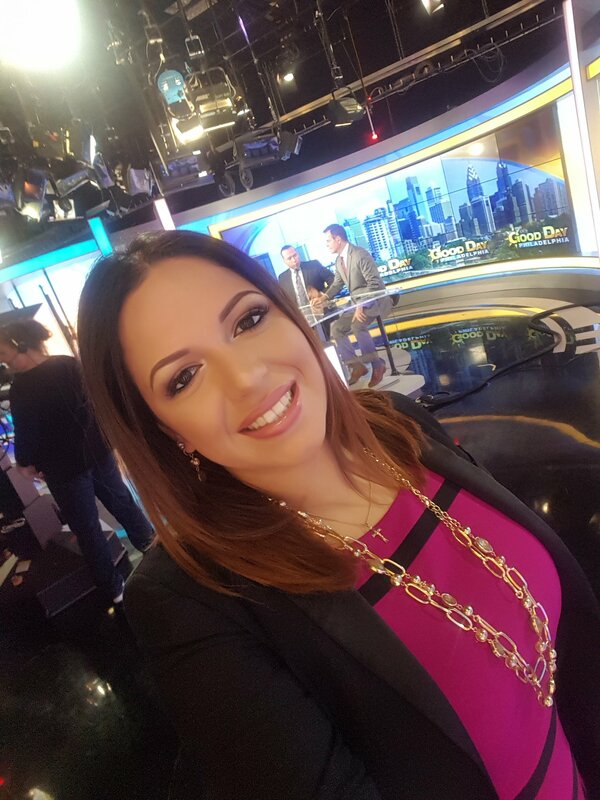 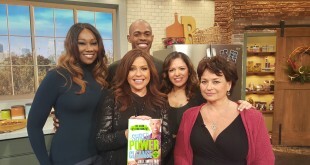 After appearing on Fox 29 in Philly for various segments since 2013, she finally landed a weekly segment on Fox’s Good Day Philadelphia. 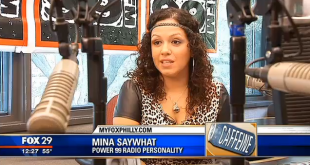 Check out this video preview of Mina’s 2017 on Fox 29!